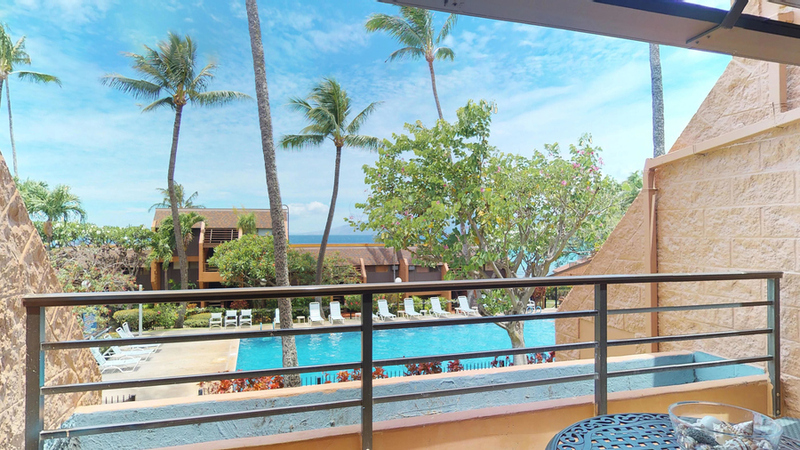 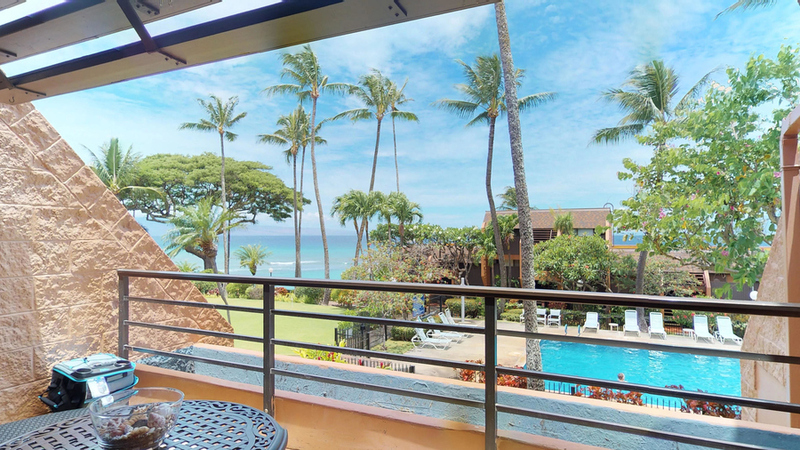 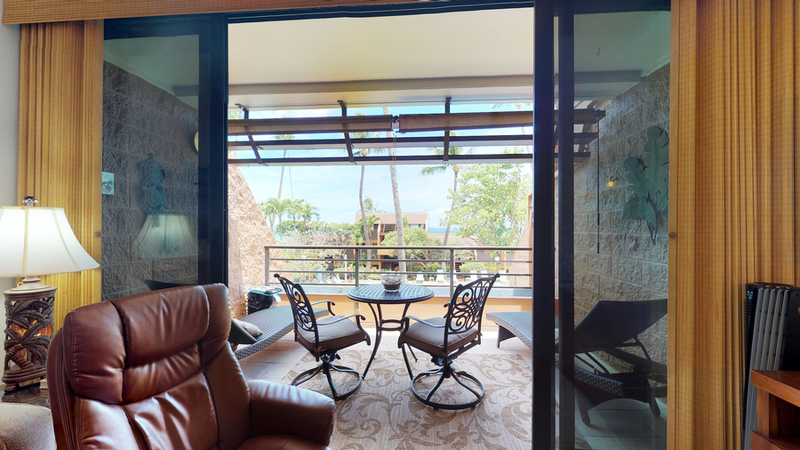 Kuleana Escape presents: a truly stunning and well appointed 1 Bedroom, 1 Bathroom condominium with incredible views and privacy. 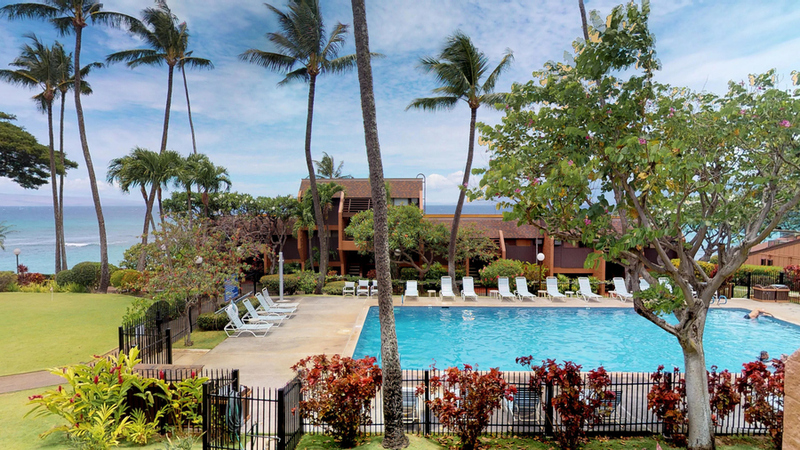 Truly the very best you’ll find on Maui. 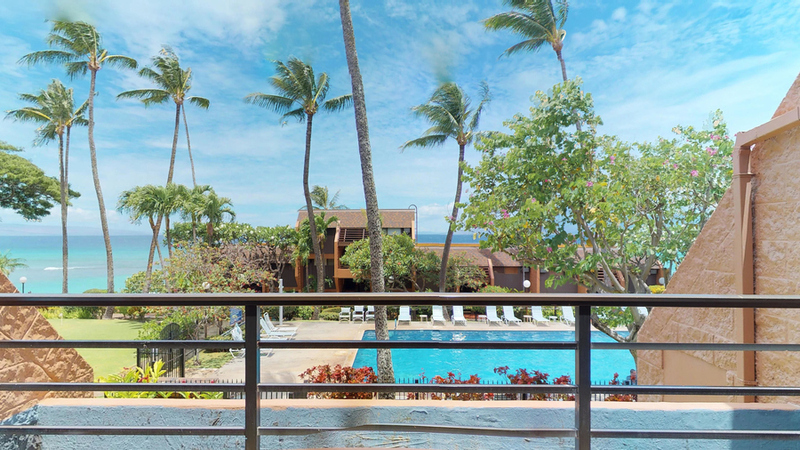 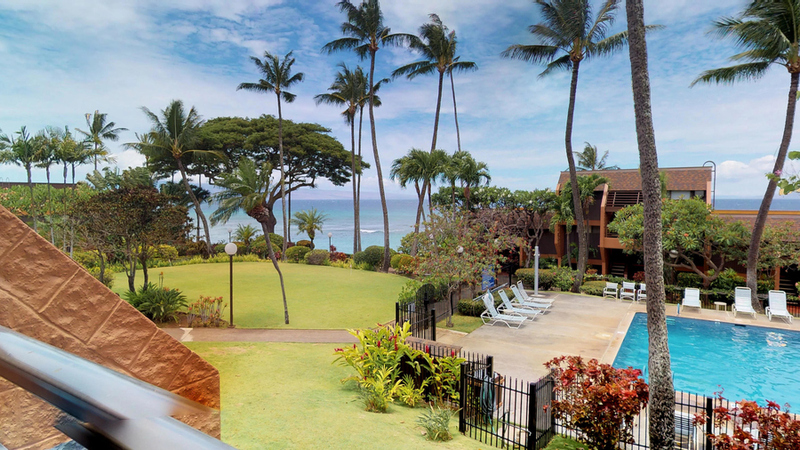 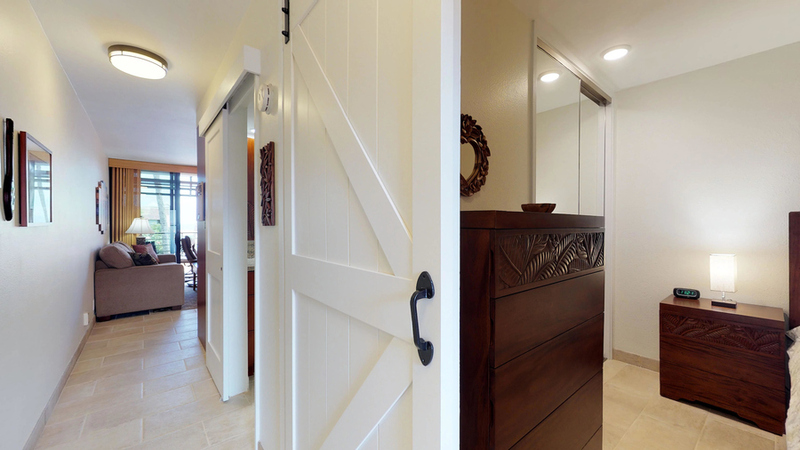 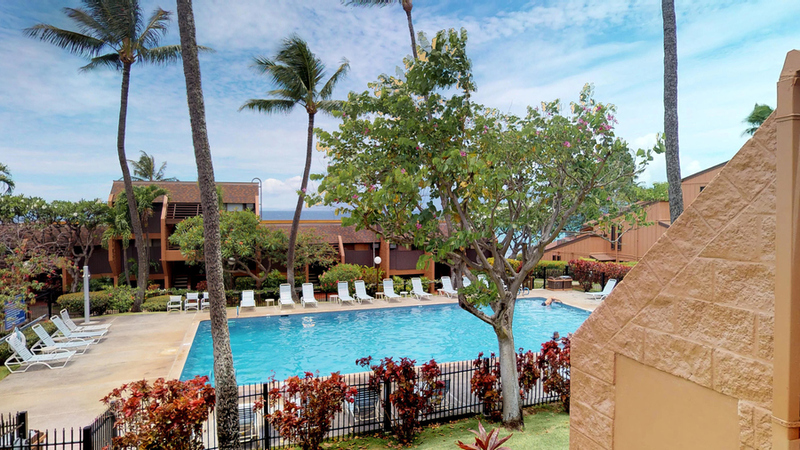 If you’re looking for a taste of old Hawaiian charm and hospitality, amazing tropical gardens, beautiful sunsets from your lanai and your own private beach, then look no further. 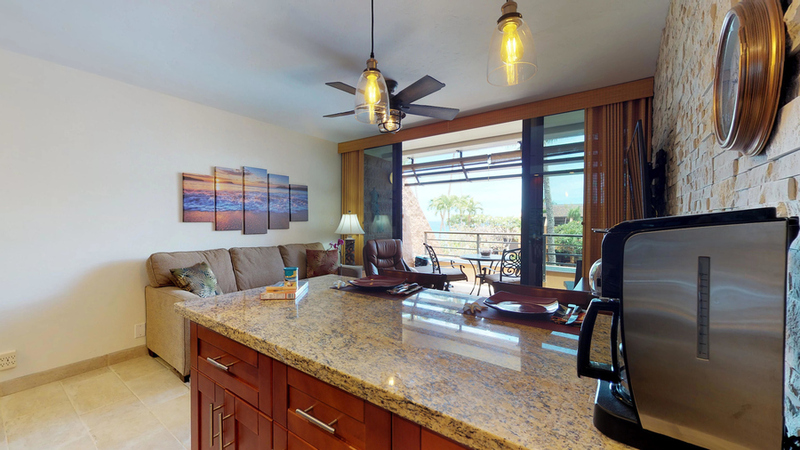 You will love the incredible ocean views from this beautifully remodeled condo and meticulously maintained natural gardens. 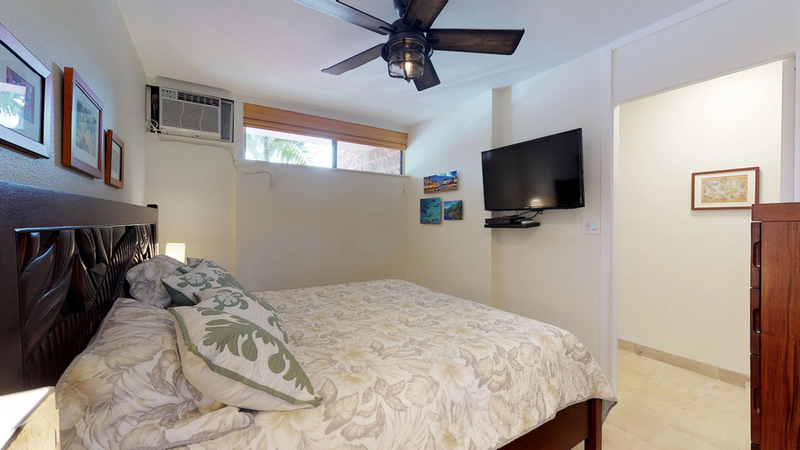 Unit 313 has been completely remodeled, refurnished and outfitted with state of the art appliances and electronics in May 2018. 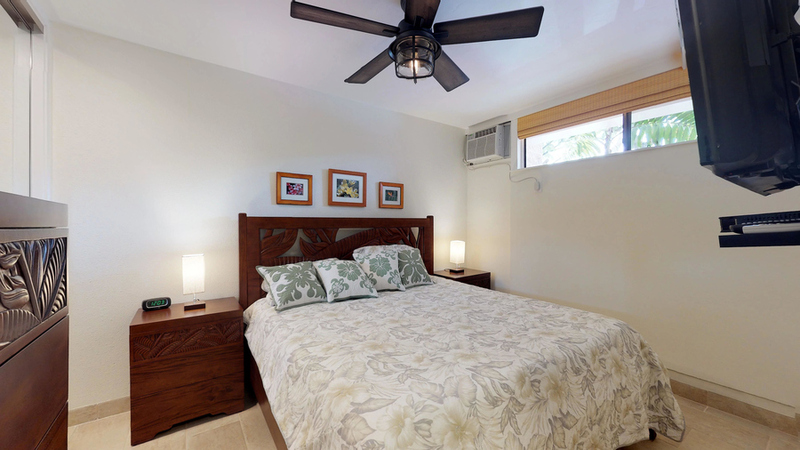 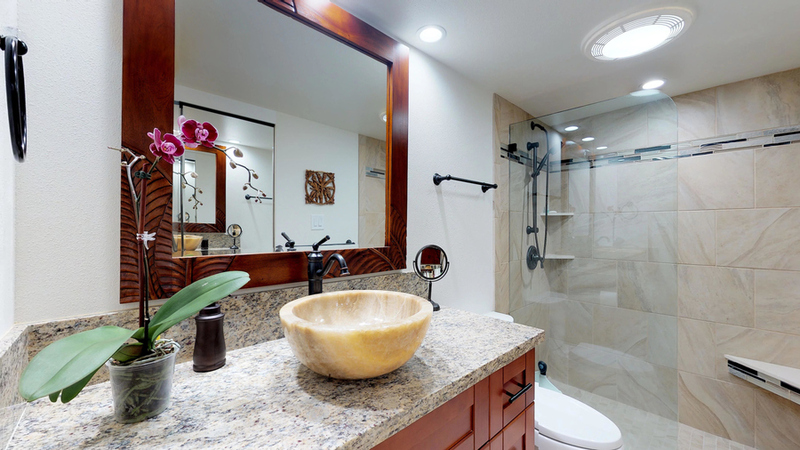 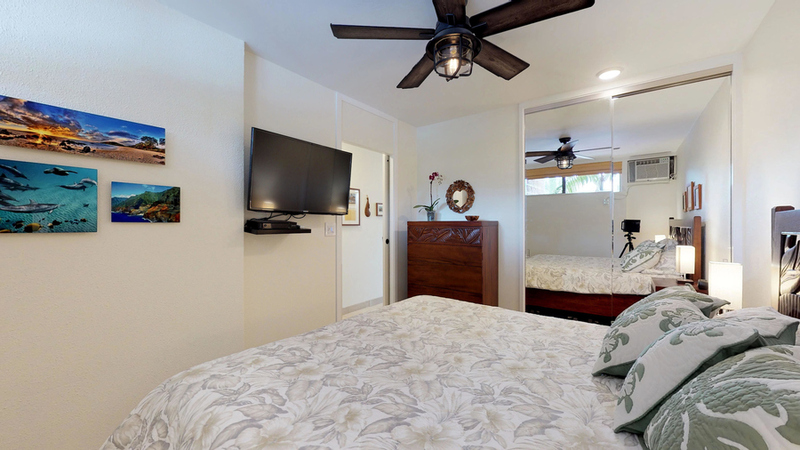 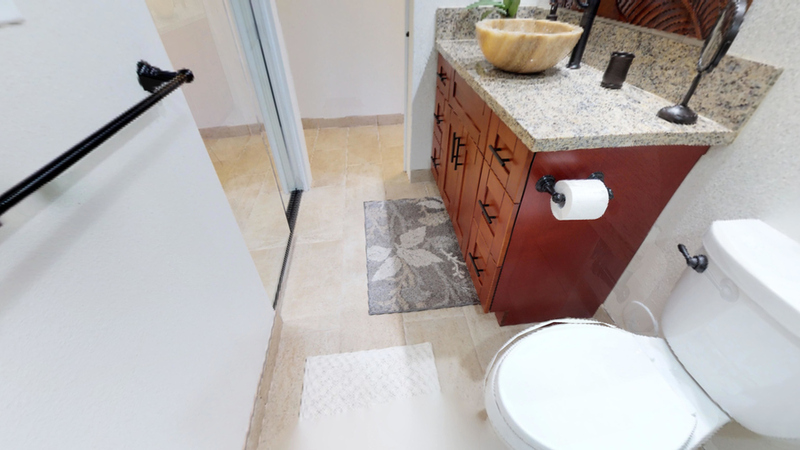 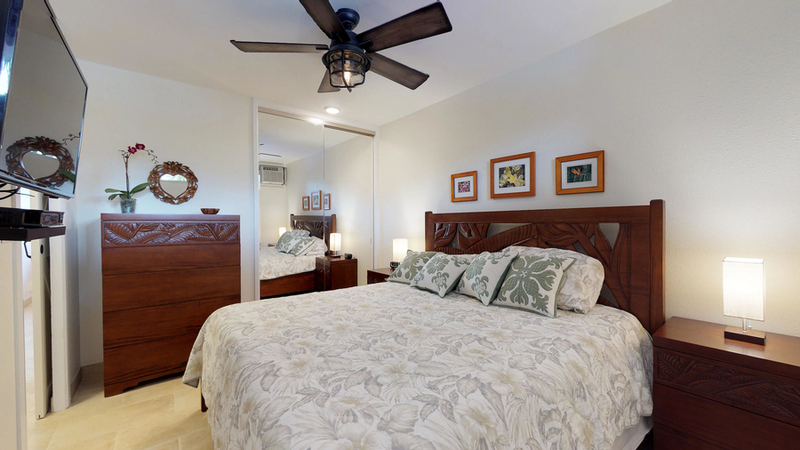 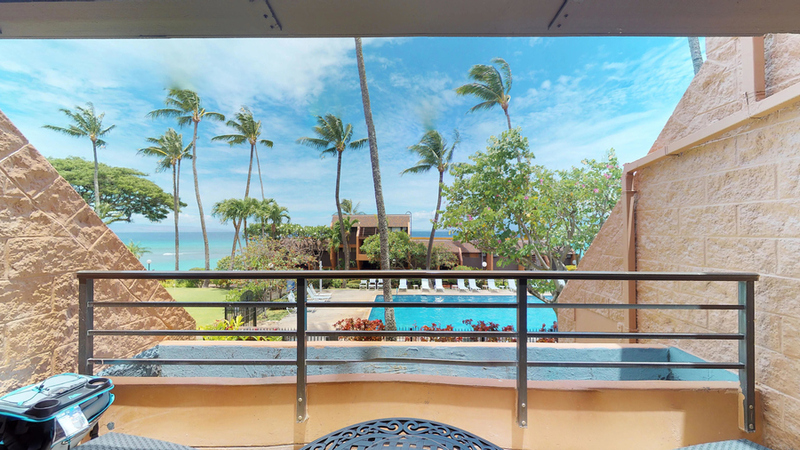 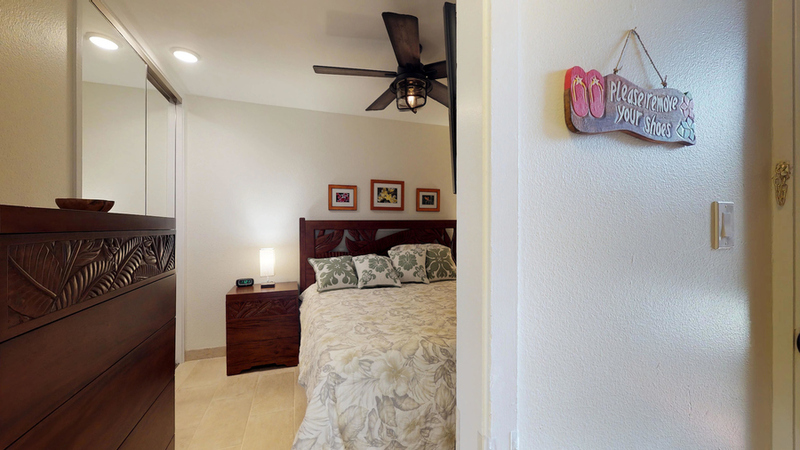 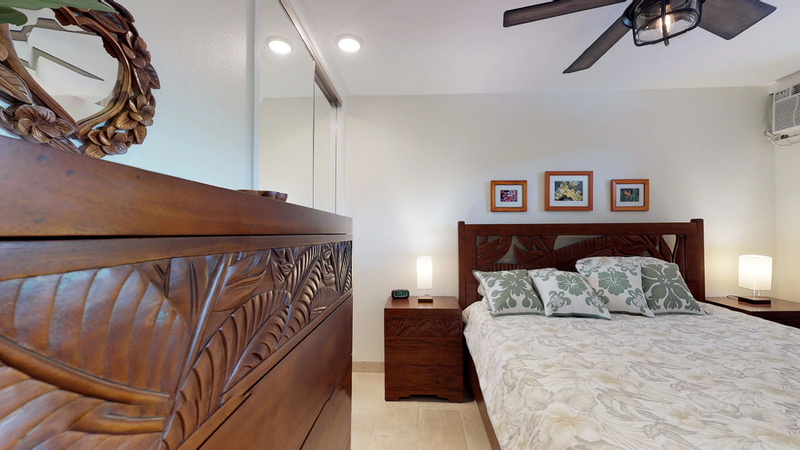 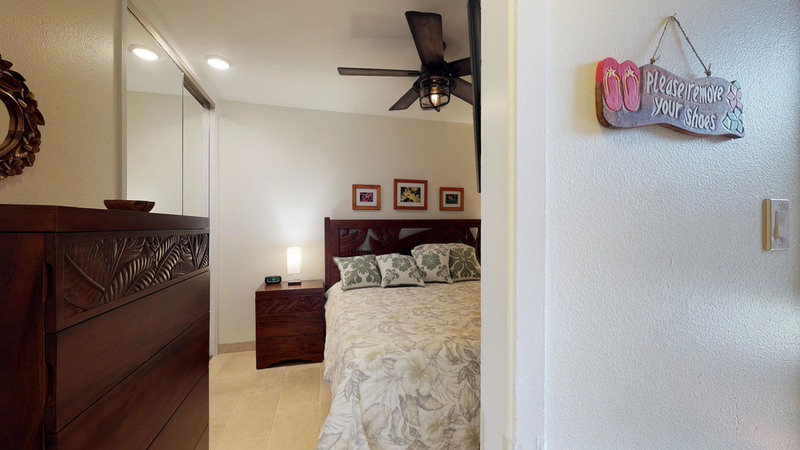 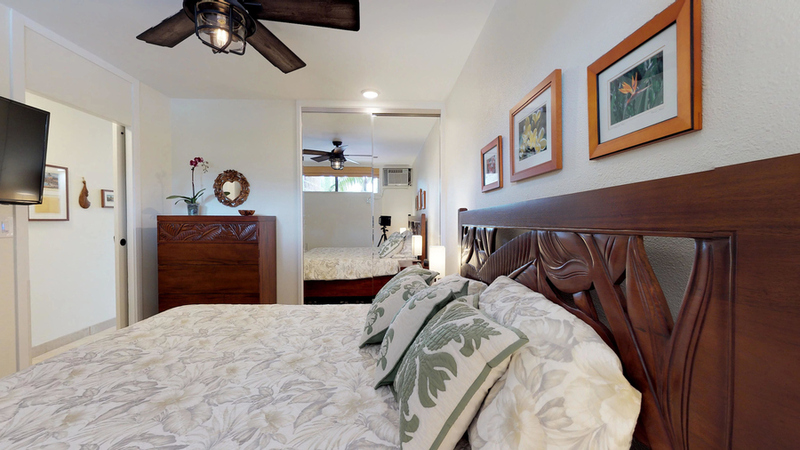 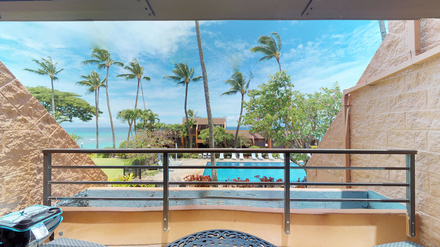 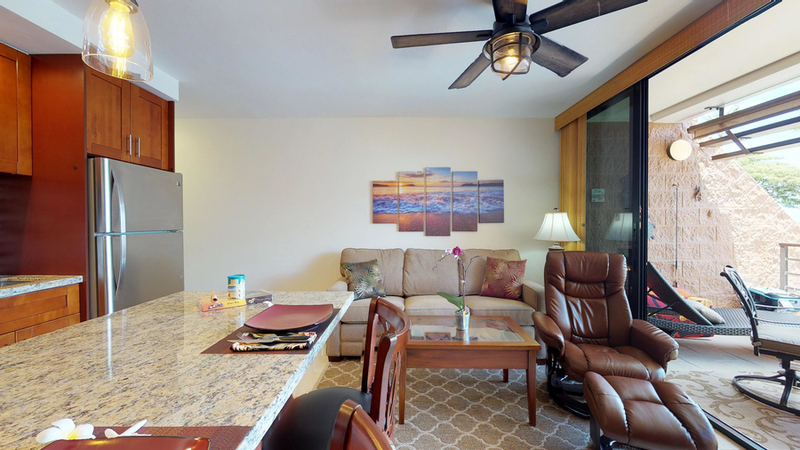 No expense was spared to provide you with the very best the Hawaiian islands has to offer for luxurious acommodations. 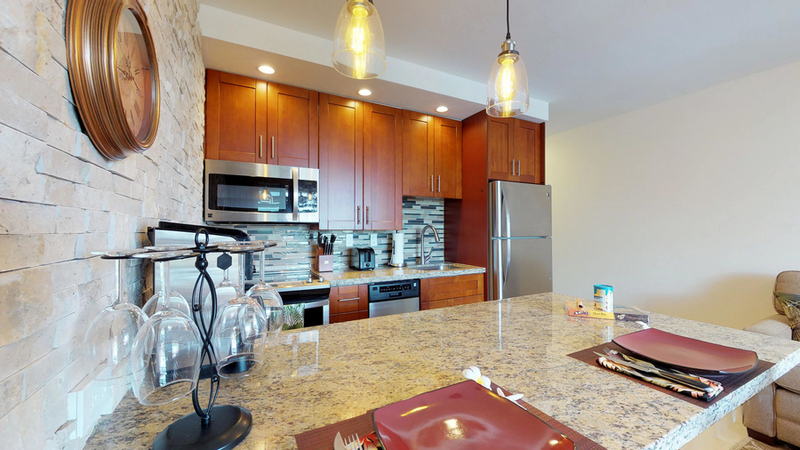 Attention to every detail has been given to the tasteful decor and accents that can be found throughout unit 313. 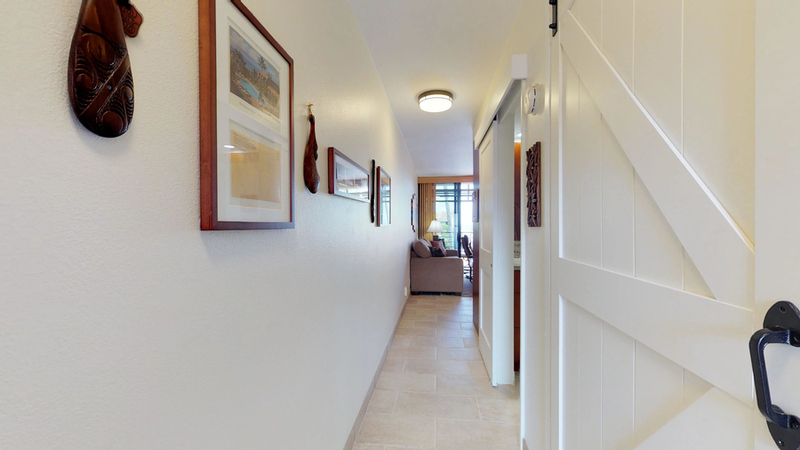 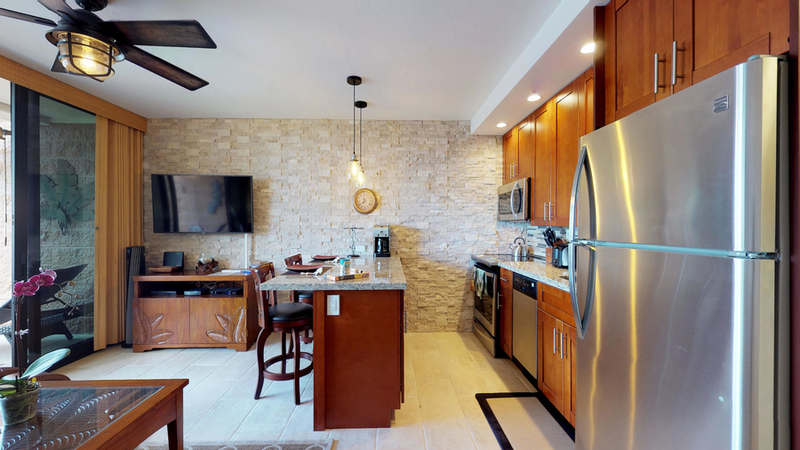 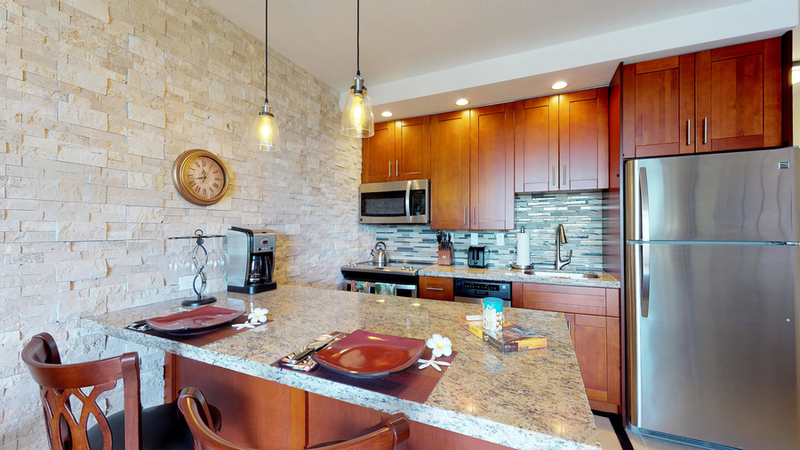 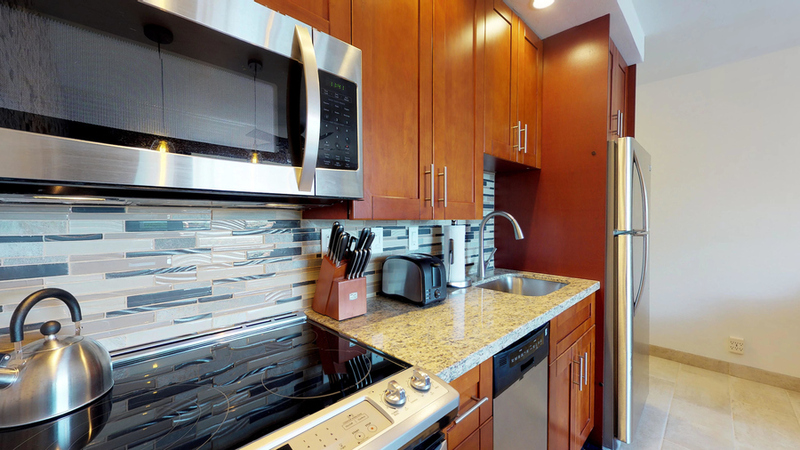 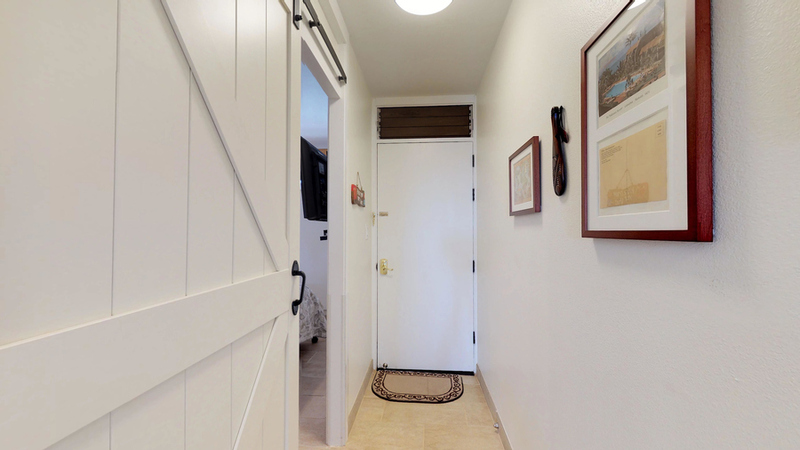 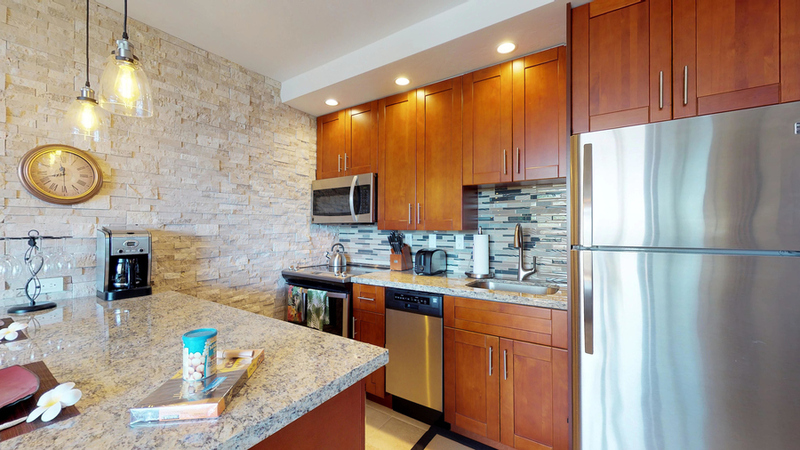 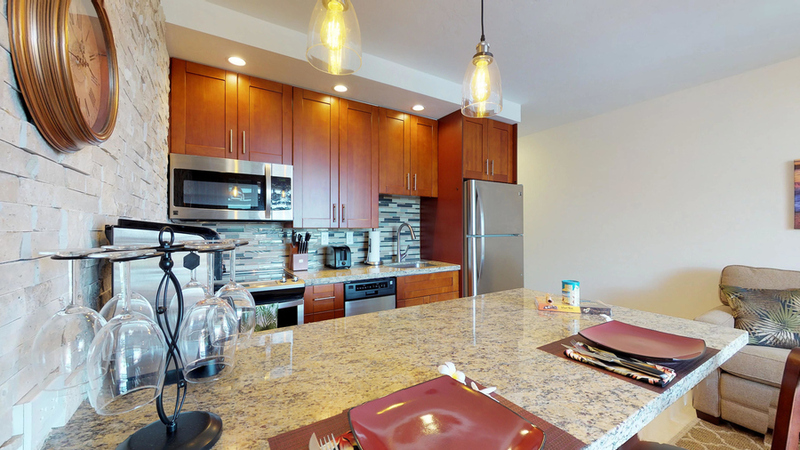 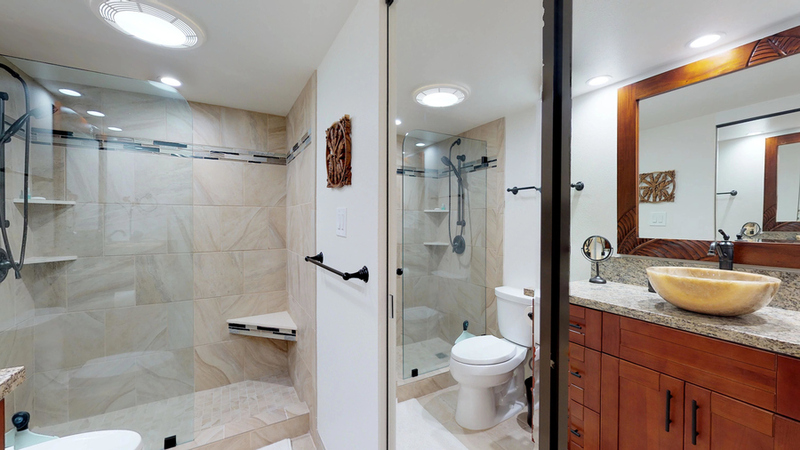 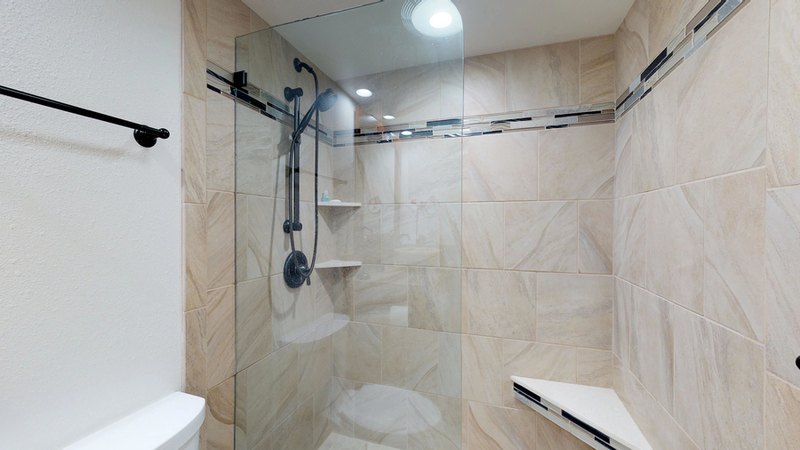 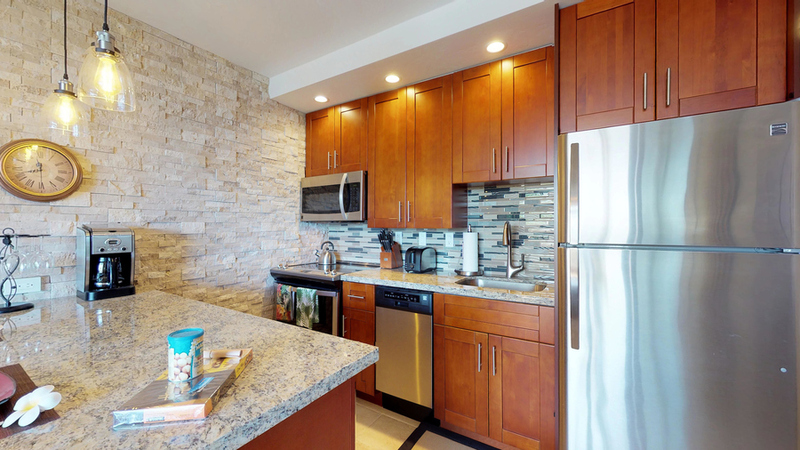 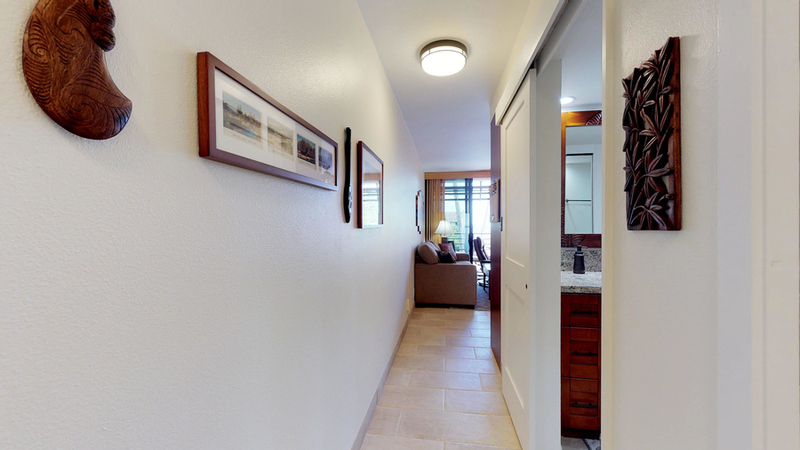 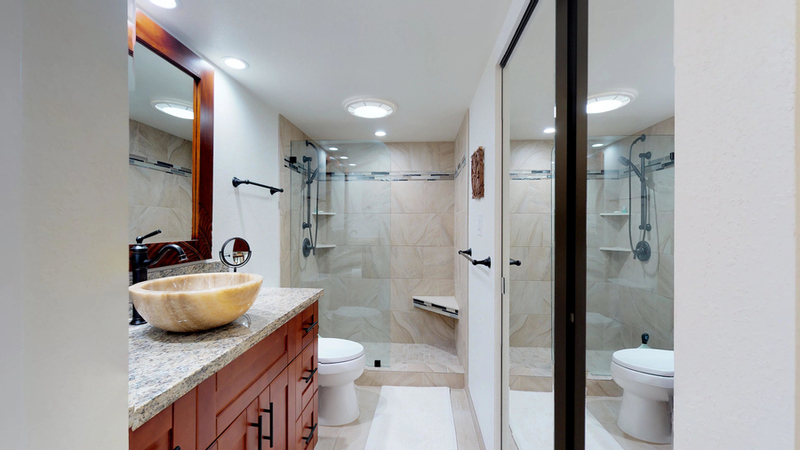 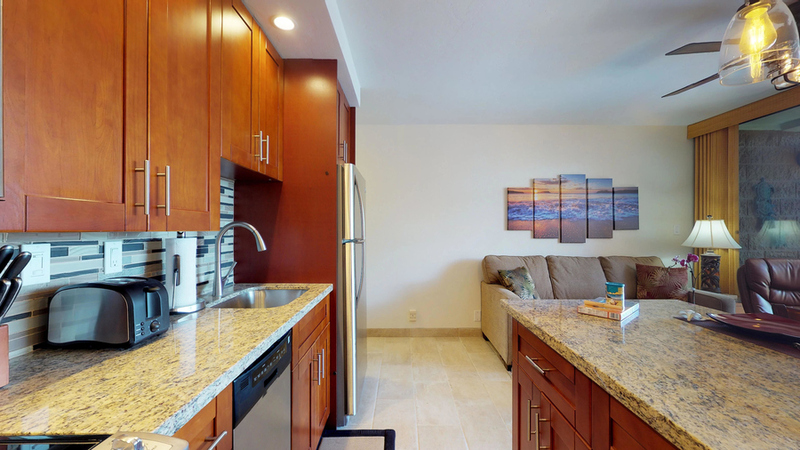 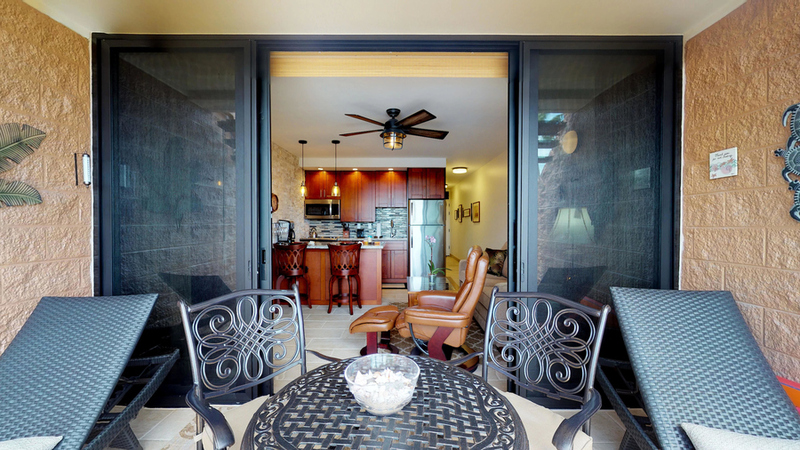 This is not your typical vacation rental condominium. 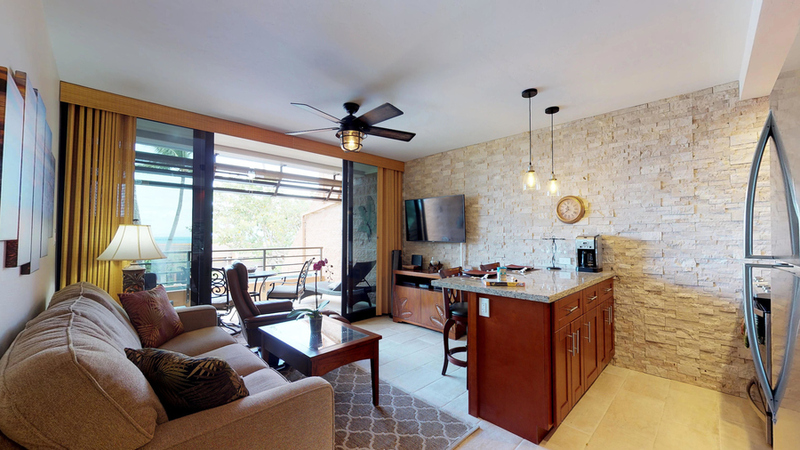 It is outfitted like a second home with every amenity you require for your visit to paradise and is unlike any other you will find.